Getting to and from your place of employment is important, but particularly so for the thousands of students of all ages who depend on an instructor to be in the classroom in time for class to start. To ensure that you can meet the needs of your pupils as necessary, your vehicle needs to be able to transport you there safely. If you are wanting to buy pre-owned, you can apply to get an affordable teacher auto loans in St. Louis. 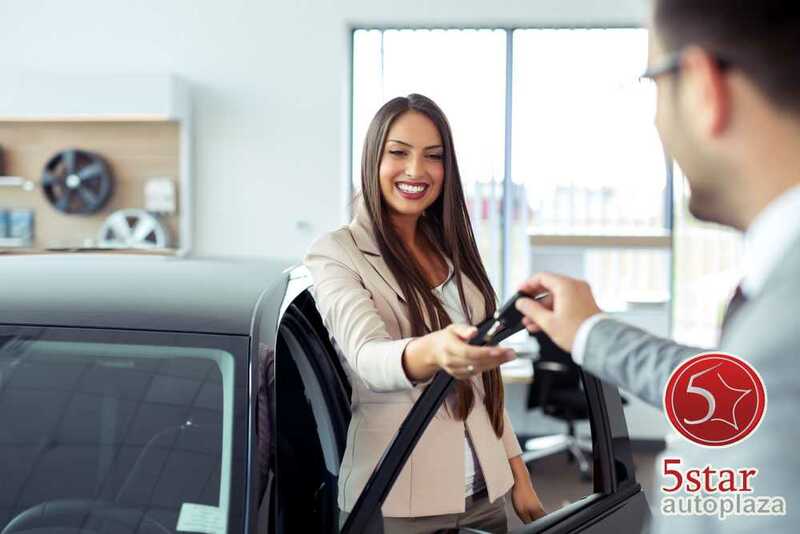 Although you may not have the optimal financial history due to student loan debt or other money problems, most lenders are happy to offer educators a car loan. Find a later model vehicle and acquire auto financing with any credit at the same time. A little advance research will give you some idea of the make and model car that would work best for you and your budget and locate dealers who will be willing to work with you. Assess your budget so you know just how much you can afford to pay each month for a car. Be sure to include expenses for fuel, insurance, and maintenance. Pay the highest down payment you can to save money in interest over the term of the loan. 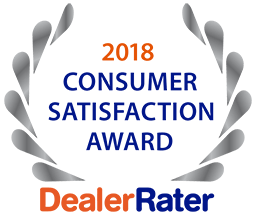 5 Star Auto Plaza is proud to offer a stellar reputation for selling superior vehicles and numerous options for financing, including great rates for teacher auto loans in St. Louis. Contact us today at (636) 940-7600 to learn about what we currently have in stock or if you have questions about our services. Stop by the dealership to see how we can help you. We look forward to serving you.